Children are special – they deserve a specialist. We work with patients of all ages – from newborn to adolescents – who need support for the full gamut of pediatric conditions. 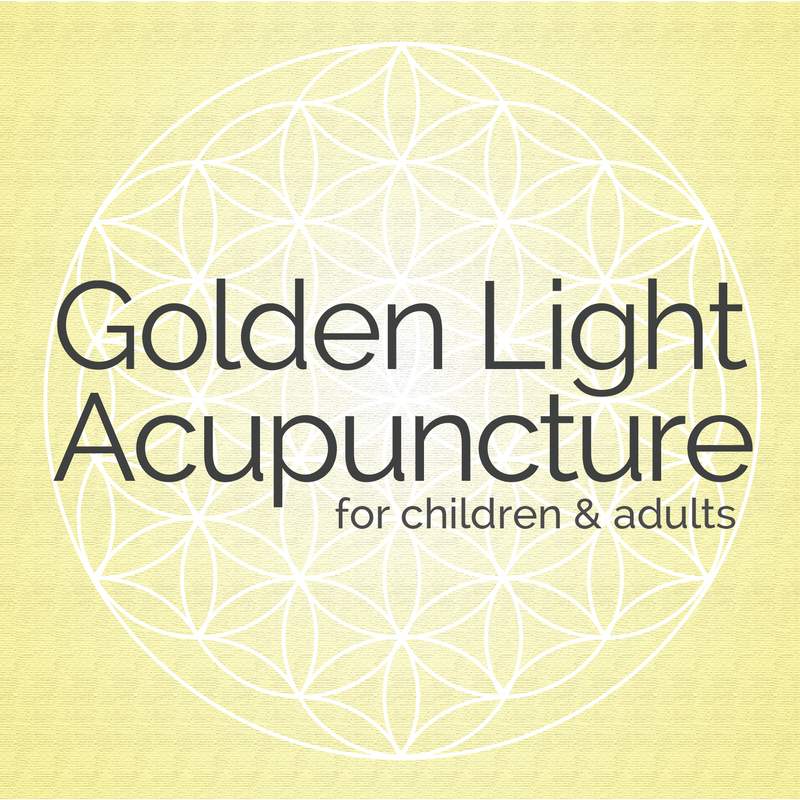 The treatments are gentle, playful, and child-centered, and very different from an adult acupuncture session. A big part of working with children is understanding how diet and lifestyle can have a profound effect on the health of a child. We spend a significant time learning about each child, and often makes specific dietary suggestions that will both help alleviate symptoms and heal the child from the inside out. In this video, Marika is demonstrating how to use gentle massage in a treatment for young children.